2008. The iPhone is new. The app store is new. The first 500 apps have a tremendous advantage. Fast forward a decade and the app store is saturated. Beyond saturated. But you aren’t into mobile apps to be the next big thing. 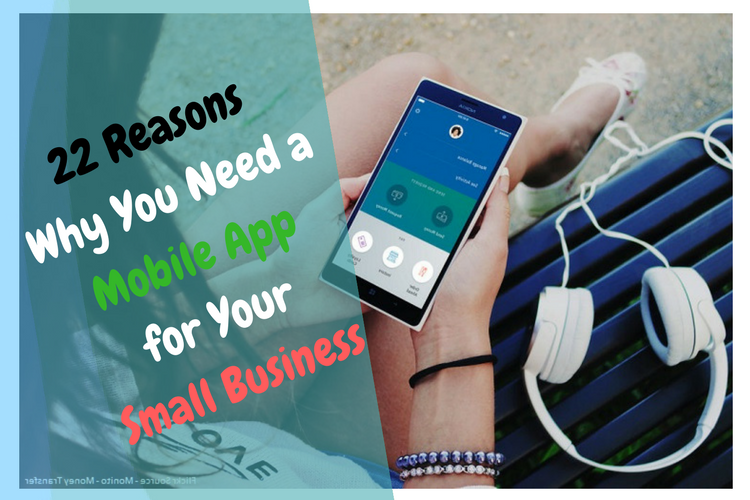 You aren’t trying to build a business around a creative new app. Instead .. Authentic. Useful. Functional. Dependable. All words that describe content marketing, especially as 2018 gains steam. Content is the backbone of websites and marketing plans. 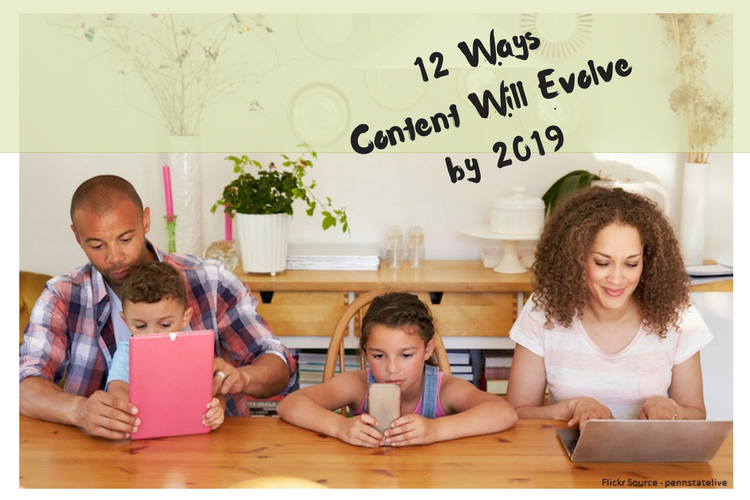 Content has already evolved well beyond articles and copy. Blended media already holds a top position and with good reason. So many eras have come and gone already in internet marketing. ..